Update: Bookings for this course have now closed. 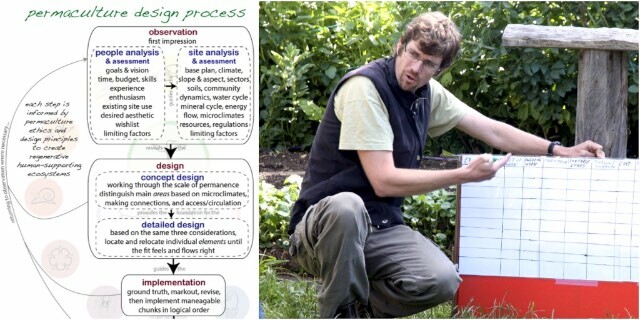 Click here to find any Advanced Permaculture Design courses we have scheduled. 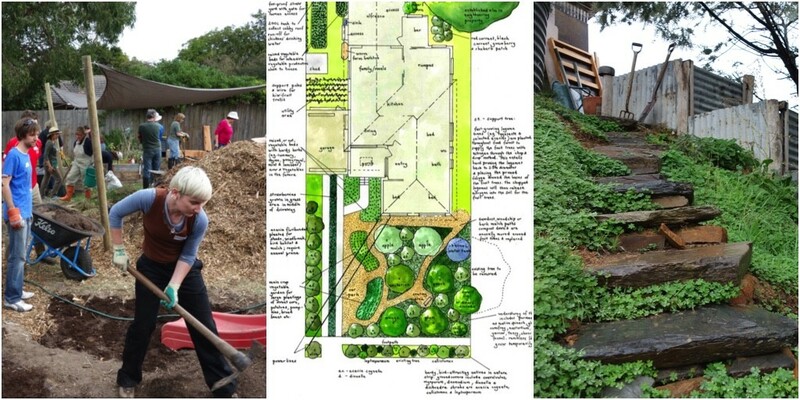 This Advanced Permaculture Design Course is for anyone who’s done a Permaculture Design Course (PDC), and is ready to extend their knowledge + skills to a professional level. 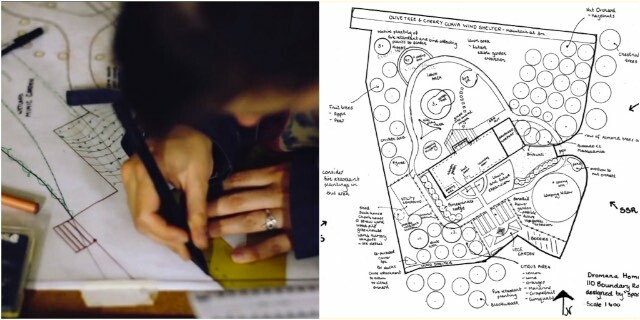 Led by Dan Palmer, one of our favourite professional Permaculture Designers, this weekend will be a detailed + hands-on journey through the process, strategies + tools of a full-time permaculture designer. Permaculture Business – structures + management techniques that work for everyone. 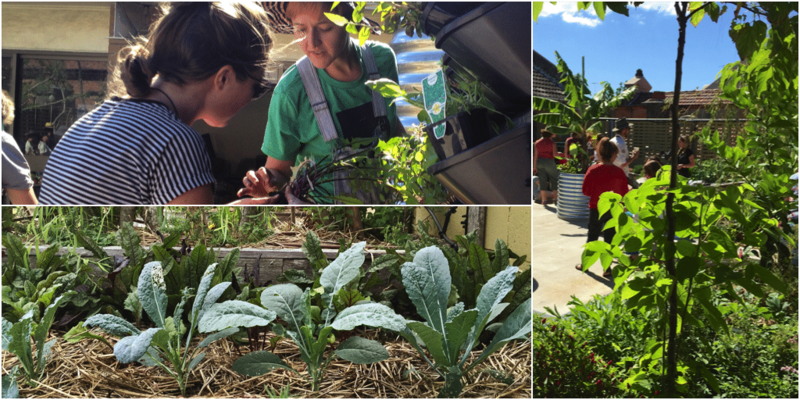 Students are encouraged to bring examples of their own permaculture design work, for feedback + discussion as part of this course. 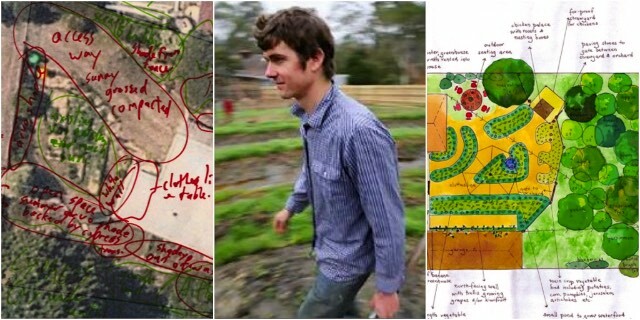 Dan is co-director of Very Edible Gardens – an amazing urban permaculture design service based in Melbourne. He has two Permaculture Design Certificates, a BA and Masters Degree in Social Science, and a PhD in Systems Thinking. His teachers and mentors include permaculture founders Bill Mollison and David Holmgren, as well as Rick Coleman and Rosemary Morrow, the last of whom he spent seven months teaching and implementing permaculture in Ethiopia and Uganda. Dan is best known for his thoughtful, Whole Systems approach to Permaculture Design, and his ability to create successful, ethical and effective permaculture businesses. Co-founder of the permablitz movement, Dan contributes regularly to permaculture and organic gardening publications and courses in Australia and New Zealand.